Last Friday was a big day at Casa Águila! 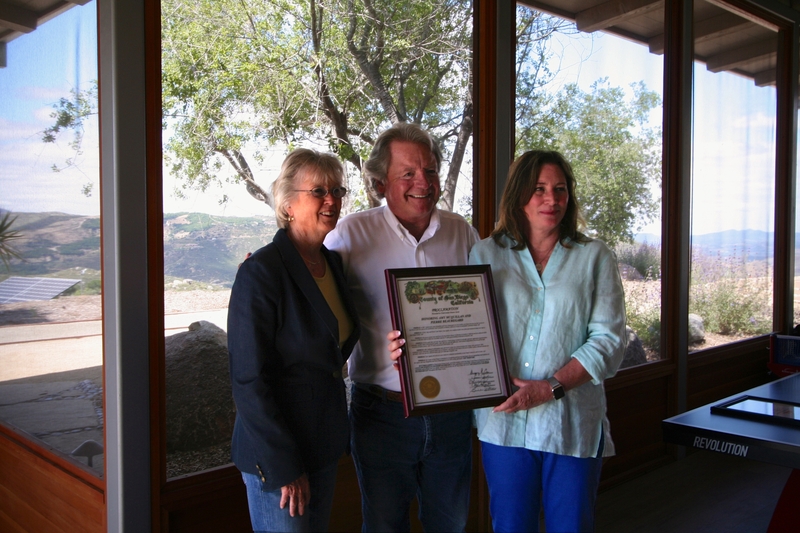 San Diego County Supervisor Dianne Jacob presented a proclamation that declared May 26th, 2017 ‘Amy McQuillan and Pierre Beauregard Day’ in San Diego. 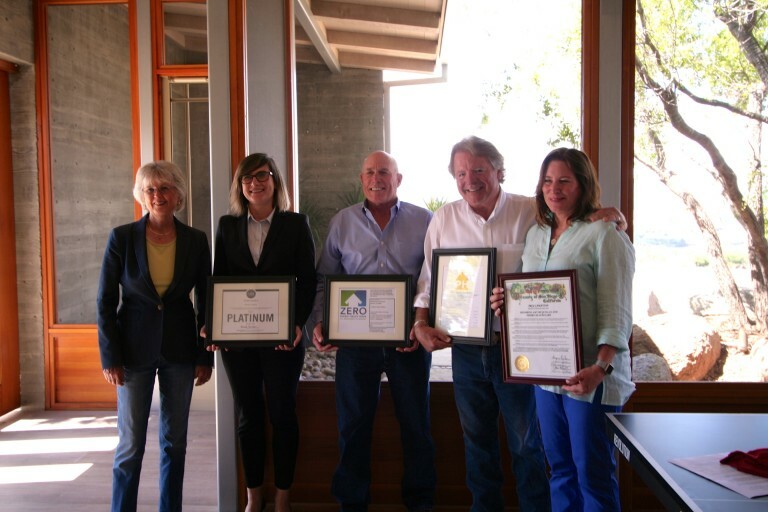 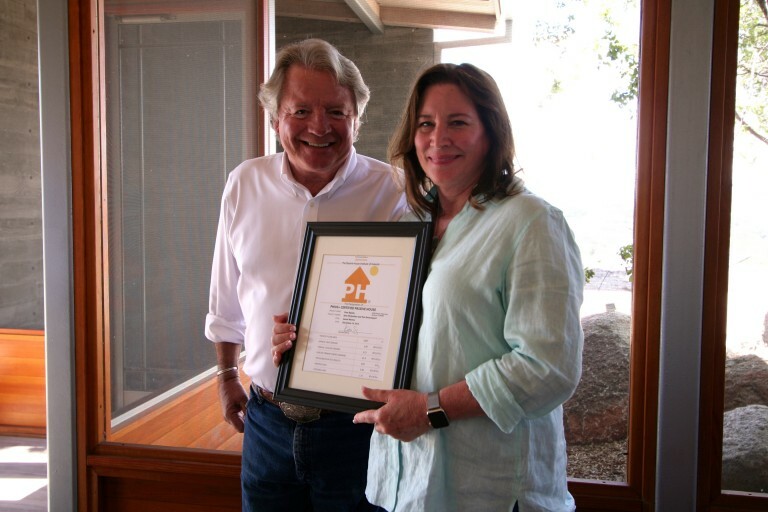 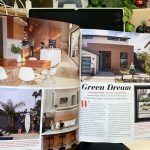 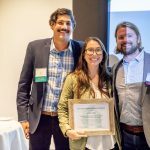 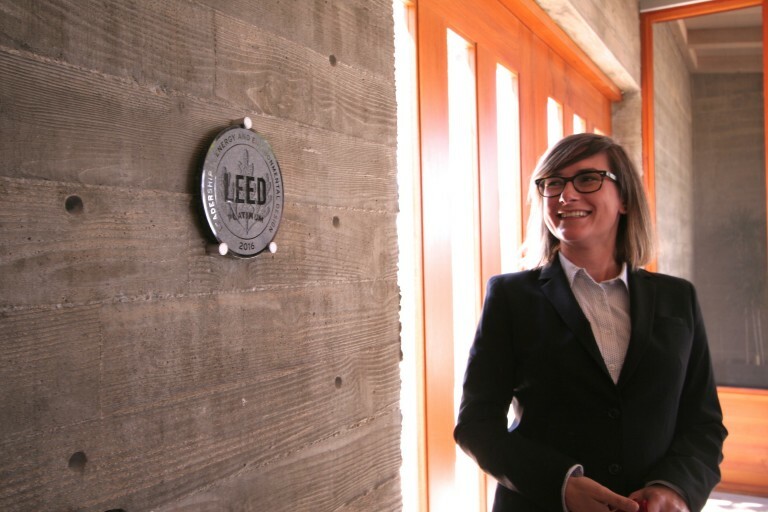 San Diego Green Building Council‘s Executive Director Paulina Lis presented a LEED Platinum plaque and highlighted Casa Águila’s contribution to advancing the green building movement in San Diego. 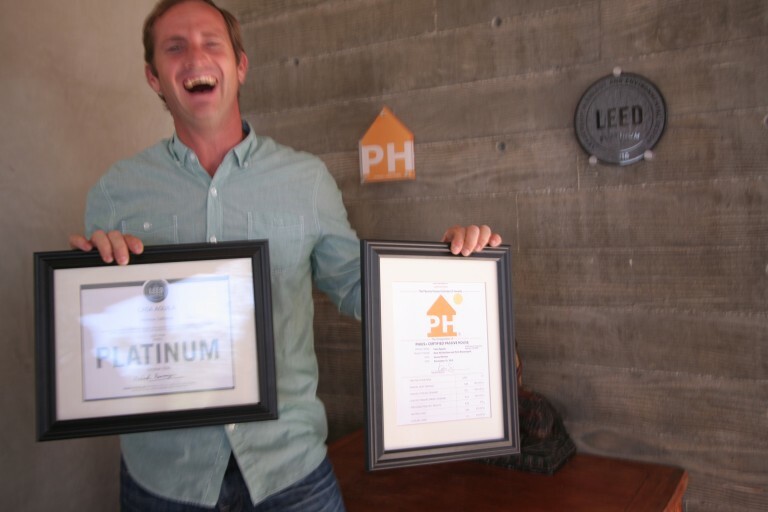 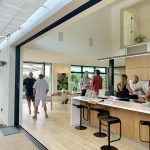 Passive House San Diego Chapter Founder Jeff Adams presented a Passive House plaque and touched on the rigorous certification system and innovation required to satisfy Passive House and LEED Platinum standards. 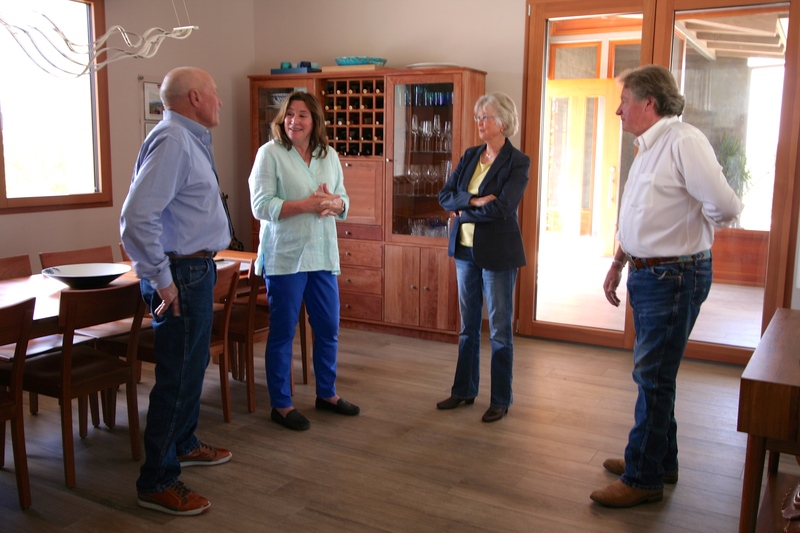 We are extremely grateful for the support of the County, SDGBC, Passive House Chapter, and the San Diego community, and we look forward to sharing the lessons learned and sustainability strategies within this project with the community for years to come!